As Team Prius left Michigan after a weekend full of adventures, love and dancing, we made one last stop at Meijer for snacks and a bathroom break. 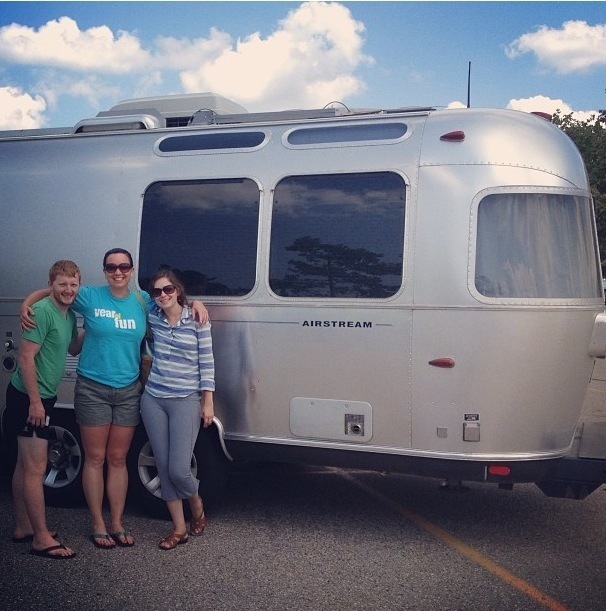 In the parking lot was the only other Airstream I had seen since Emily and Ian bought theirs. Now I’m seeing them every where! A good omen indeed for adventures to come.